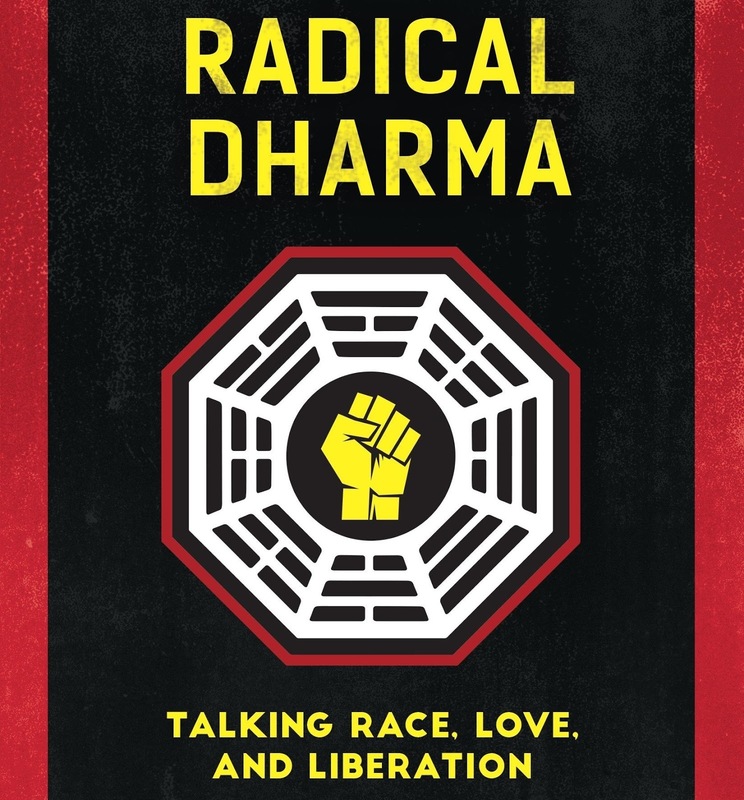 Primary Reading: Radical Dharma, "Radical Dharma: Love," pp. 137-154. Optional Secondary Reading: Thich Nhat Hanh, Old Path White Clouds, Ch. 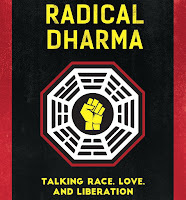 22, "Turning the Wheel of Dharma," pp. 145-150. Reading for subsequent weeks (through Mar 2): See Schedule for Reading. 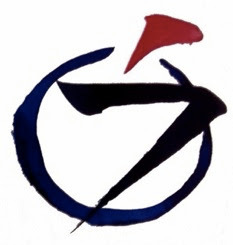 Next book begins Dec 30: Koun Yamada, Zen: The Authentic Gate. Order from Wisdom Publications (HERE) or Amazon (HERE).